Better regulate your home's temperature by controlling your Nest® thermostat and Keen Zoning System from a single app. Go to your Keen Home app and add your Nest Thermostat. 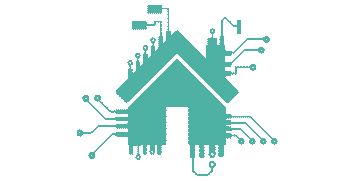 Keen Home will make sure to keep you up-to-date on new integration functionality. 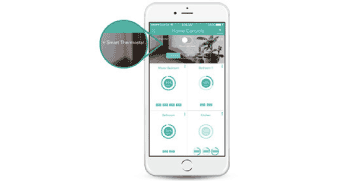 Switch from Auto-Away to Home from the Keen Home app, so each room is the perfect temperature before you return home. 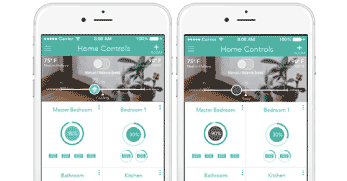 Nest shares HVAC state and target temperature information in real-time to give your Keen Zoning System insight into how your home heats up or cools down. This data helps your Smart Vents best meet your airflow needs over time.